Interested in group vacation packages? Nothing brings a group together quite like group travel. Just imagine, bonding with your girlfriends at one of the hottest resort shows in the Caribbean. Learning to sail with your grandchildren in the clear blue waters. Laughing the night away at group dinners, where the top shelf drinks seem to keep pouring themselves! If you’re looking to strengthen bonds and explore together, our luxury and all inclusive group vacation packages are right for you. All inclusive resorts are a no-brainer for groups — since food, dining, and activities are all included, there’s no need to stress about what to do, or how to split the check. You’re not limited to all inclusive resorts or vacation packages, however — escape to luxury anywhere in the world with our custom group vacation packages. When you work with our local Southern Travel Agency Augusta travel agents or our online travel advisors to plan your group getaway, you ensure your unique group travel needs are met. Our dedicated Southern Travel experts will work with you to build a customized travel itinerary tailored just for your group’s needs, using our network of worldwide travel contacts to book you the best tours, transfers, accommodations, and more. Click on the button below and let our travel experts start building the group vacation of your dreams! If you’ve ever tried coordinating a group vacation all by yourself, you know it can quickly become overwhelming. Coordinating everyone’s travel schedules and booking the right rooms add unnecessary stress to the process! Why don’t you leave the planning to the experts at Southern Travel Agency? Check out some of our favorite resorts for girlfriends getaways, vacations with your favorite couples, multigenerational family trips, and more! Best Group Vacations in Europe – Where Do You Want To Go? Come discover the City of Lights — and beyond — on a rousing group vacation. 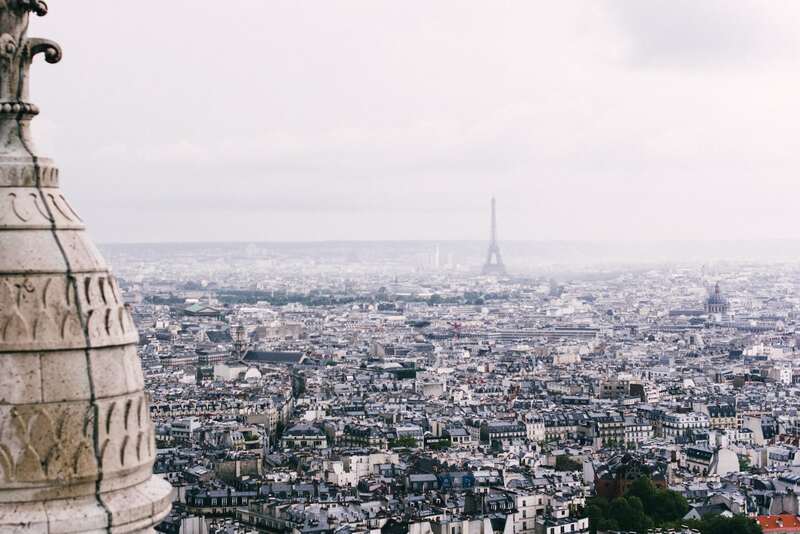 An easily walkable city, Paris makes a great home base for a luxury group trip. Our France family vacation packages can also incorporate guided or private excursions into other famed regions of France, like cycling tours through the Loire Valley or a sailing down the Seine or Rhone. We can build your tailor-made group travel vacation package around your group’s unique interests, which may include hands-on cooking classes, museum visits, wine tastings, and more. Germany is like a fairy tale come to life, with rivers snaking through the country that roll past red-roofed villages, rolling countryside, and the towering spires of castles. 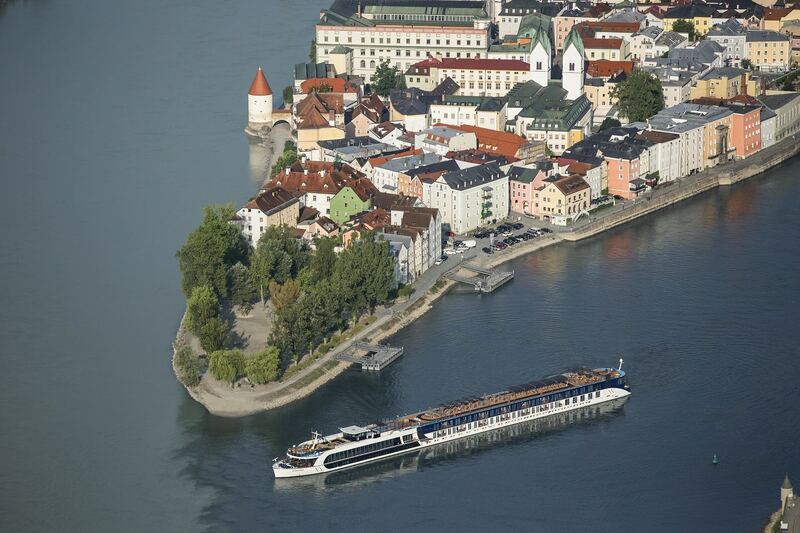 One of the best ways to travel through Germany with your group is on a luxury river cruise down the country’s mighty rivers, like the Rhine. Your group may also be interested in visiting Germany during the colder months to tour the famed Christmas markets — a jolly tradition not to be missed. To complete your luxury group vacation package or custom tailored cruise trip, you can work with Southern Travel Agency to plan pre and post stays to explore even more. Italy is an excellent choice for a group vacation, since this dynamic country has something to please everyone. Embark on a cycling excursion through the Italian countryside, followed by stays in breathtaking cities like Venice and Florence. Slurp up spaghetti in Rome, or go truffle hunting in Perugia. Renting a villa in laid-back regions like Tuscany and Umbria are also a good choice for groups, since they serve as a luxurious home base throughout your stay, and your companions can come and go as they please. 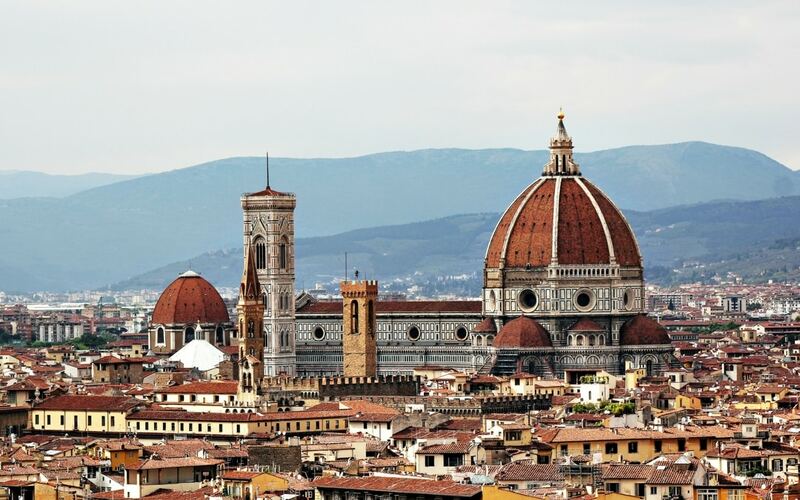 You can trust Southern Travel Agency to put together a luxury Italian group vacation package that fits everyone’s needs. Embark on the adventure of a lifetime with a luxury group vacation package that takes you to Africa. We work with reputable safari tour companies to design escapes that get you and your group travel companions incredibly close to Africa’s amazing wildlife — while still providing the comforts of home in luxury safari camps. 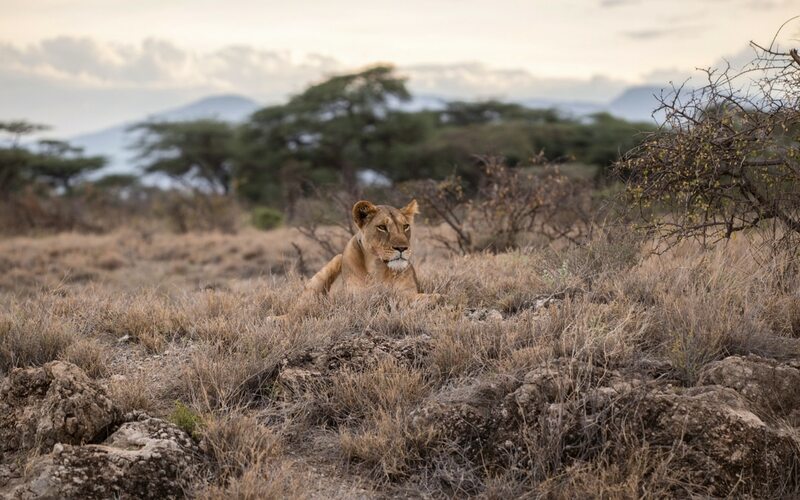 Spot giraffes, zebras, and lions by day on guided excursions, and relax with your family or friends at night, under a brilliant blanket of stars. Luxury Africa group vacation packages can also include tours through Africa’s wine country in the south, excursions to the mighty Victoria Falls, and more. 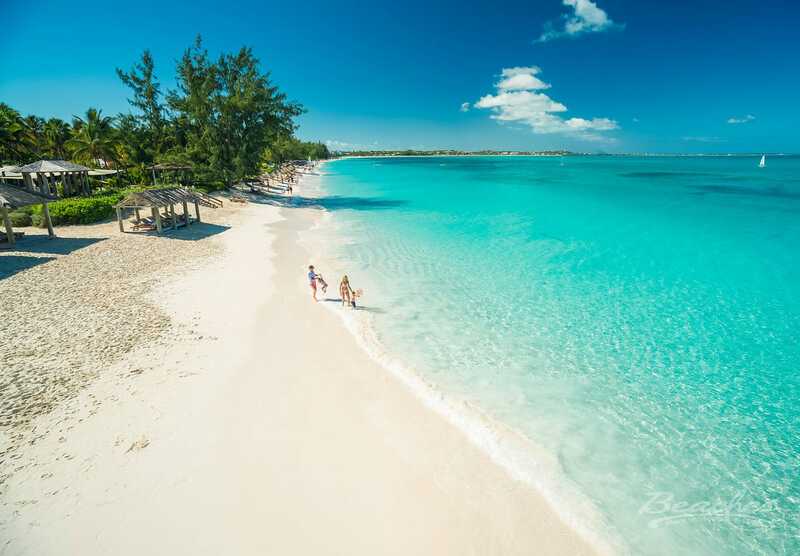 With a mile of white sand beach and serpentine swim up bars, Sandals Emerald Bay in the Bahamian out islands represents the ultimate vacation experience. P.S. 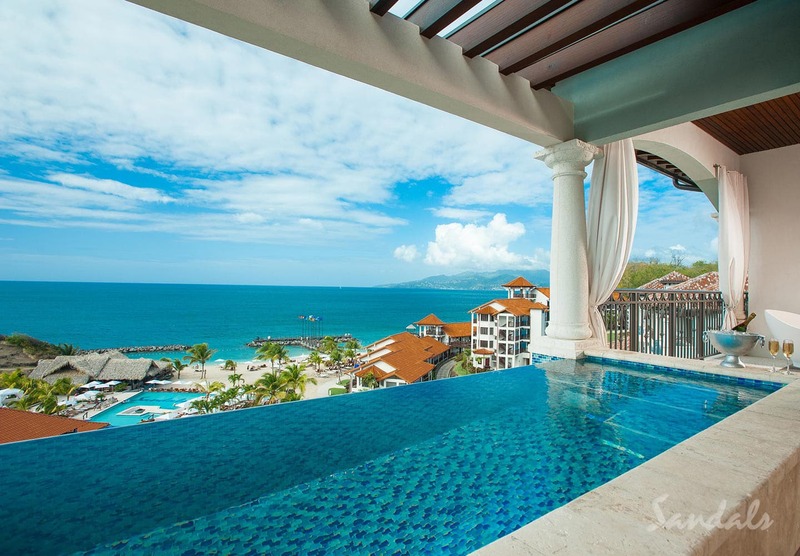 : Don’t forget to check out our Sandals vacation deals. If you want to build your own dream resort experience, speak with one of our certified Sandals specialists. 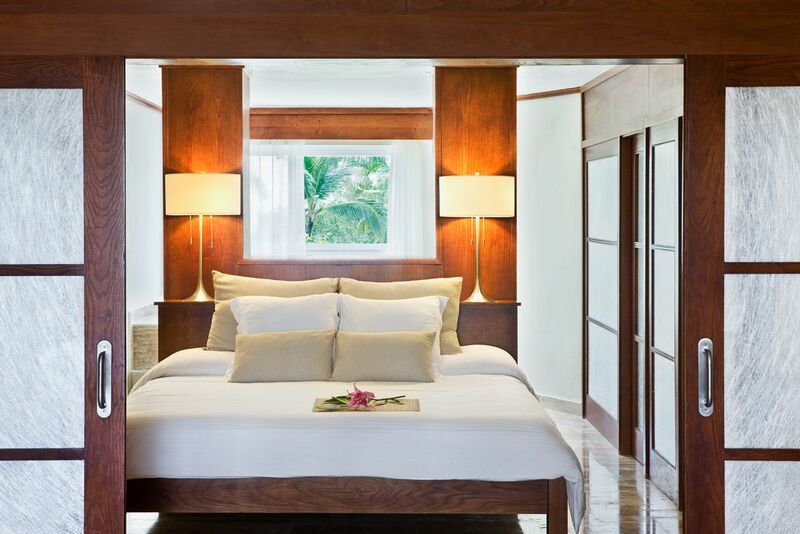 One of Sandals’ newer properties, Sandals Barbados truly shines. Get the royal treatment while on vacation with private plunge pools, opulent room decor, and fresh, sophisticated cuisine. 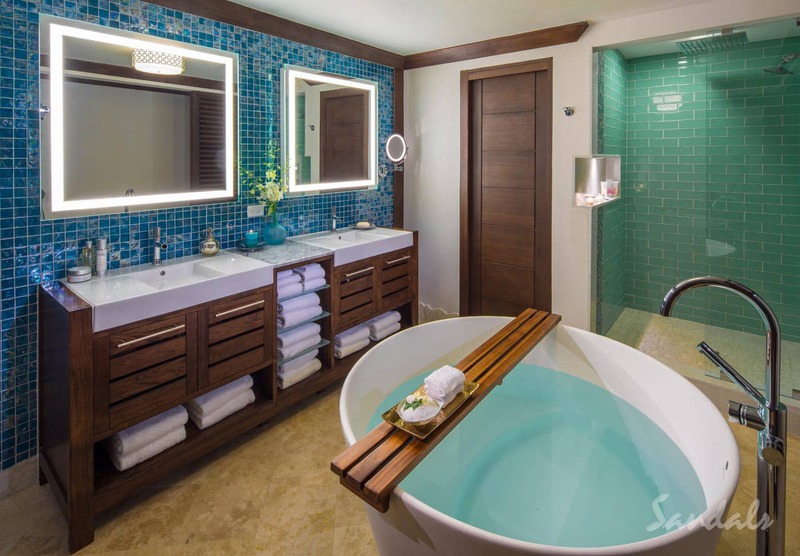 Formerly Sandals Whitehouse, Sandals South Coast melds European sophistication with Jamaican flavor. The graceful architecture and beautiful fountains evoke the quaint feel of Europe’s greatest capitals. But the sun, sand, and friendly faces? That’s pure Jamaica, mon. 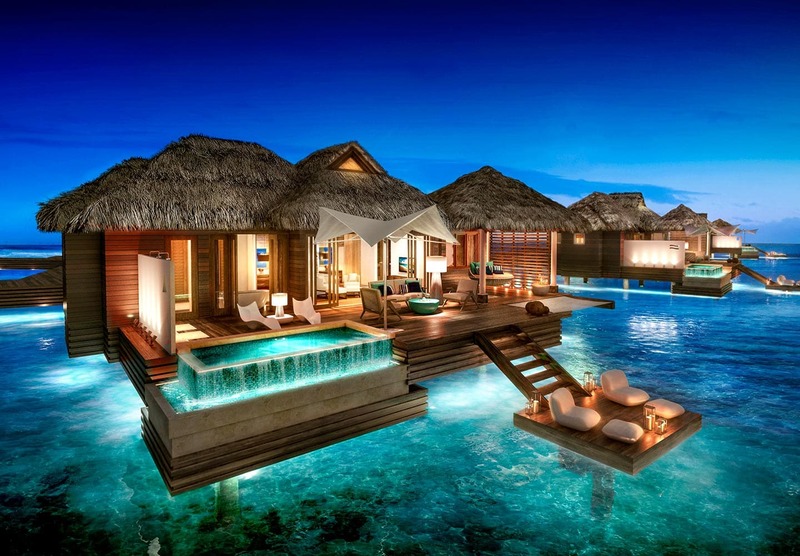 In addition to top-notch amenities and service, Sandals Royal Caribbean just introduced a concept sophisticated group vacationers will love — over-the-water bungalows. These ultra-luxurious bungalows make you feel like you’re floating in the middle of the bright blue sea! Talk about a once-in-a-lifetime escape. Looking to indulge in a whole lot of fun with your family or friends on vacation? 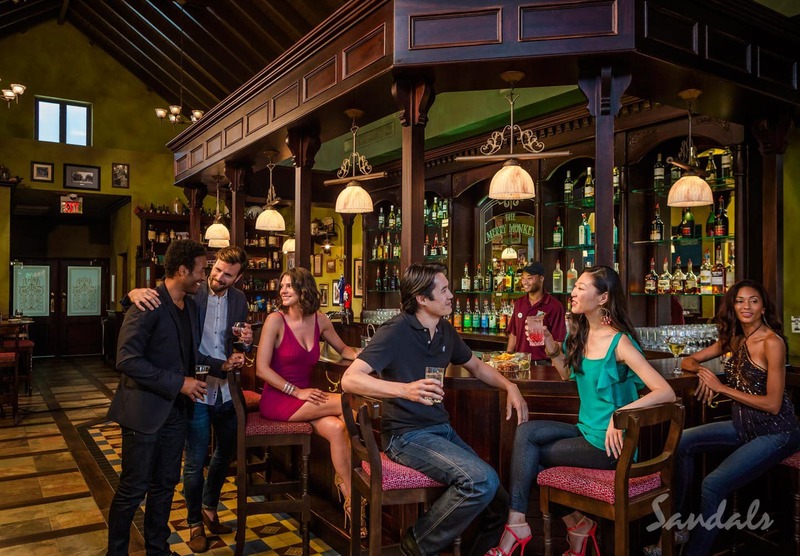 Head to Sandals Montego Bay, where the party vibe is always turned up to 12! Sip on top shelf drinks while you dance the night away or take in some evening entertainment. There’s plenty of opportunities for alone time, too. Opt for a romantic private dinner on the beach for a night you’ll never forget. 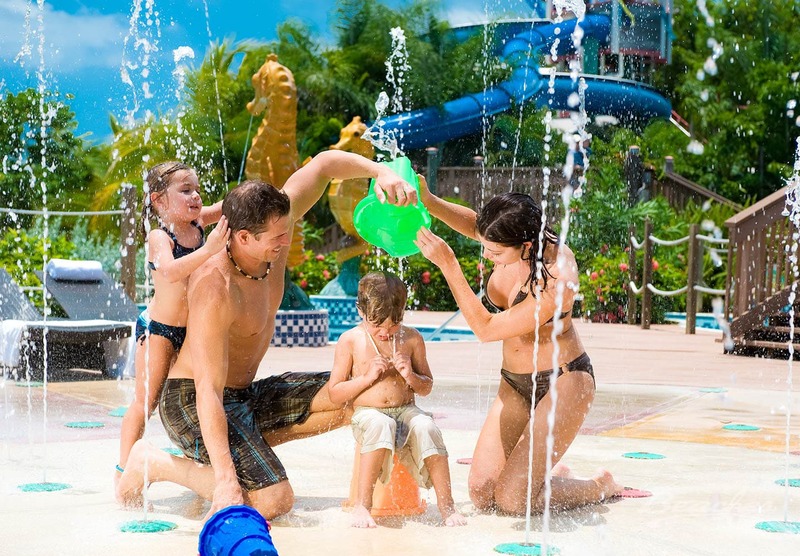 Want a truly carefree family vacation, without a worry in the world? Upgrade to a butler suite, where a trained butler will make sure all your travel wishes come true. 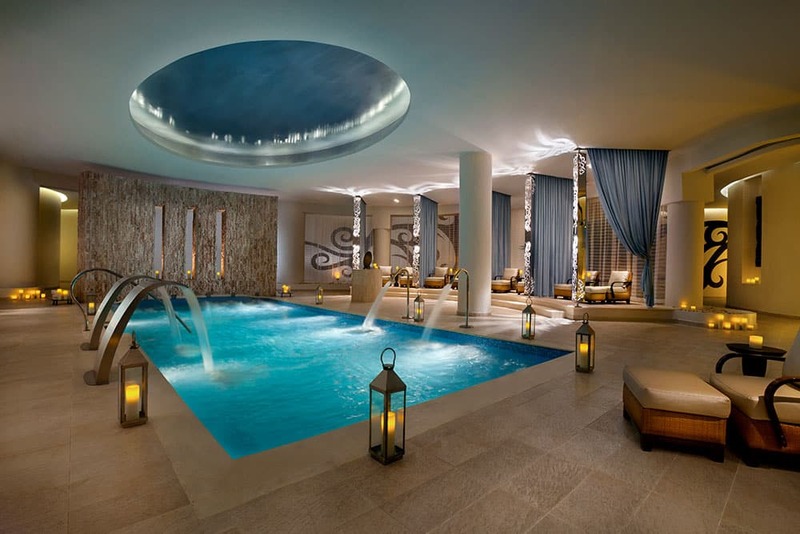 After all, we think a vacation with the kids should still be relaxing and luxurious! Everyone will have a rockin’ good time at the Hard Rock Hotel in Punta Cana! This all-inclusive resort caters to families with its special “Little Big Club.” Your kids will enjoy an interactive singing and dancing experience with their favorite T.V. characters, like Barnie, Bob the Builder, and more. Families can experience more fun together with the Hard Rock’s mini golf course, arcade center, and family-friendly lounges. 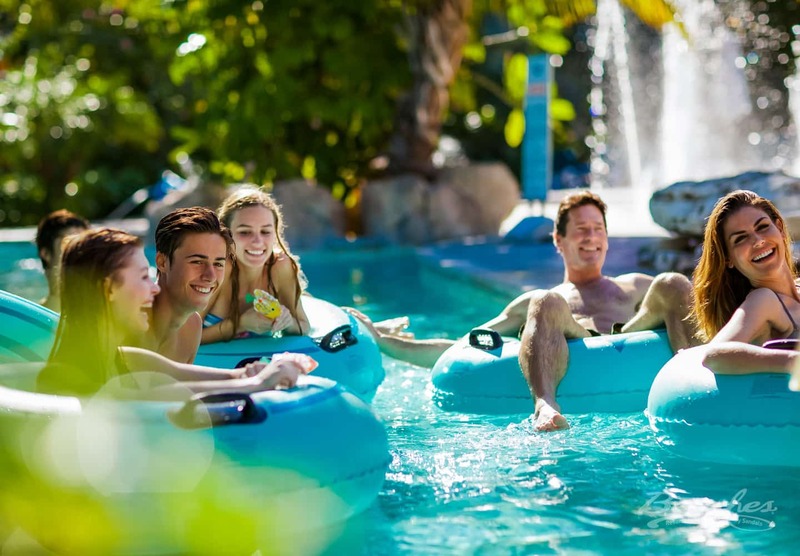 Plus, included land sports, a lazy river, and 11 different pools will bring out the kid in everyone! Beaches Turks and Caicos sets the bar pretty high for all inclusive family vacations and group travel. Parents and kids alike will fall in love with the resort’s pristine beaches and crystal clear waters. Families can get wet n’ wild together at the 45,000 square foot water park — where beloved Sesame Street characters might make an appearance! Teens, too, will enjoy a family escape to this impressive resort, thanks to teen-oriented amenities like the “Liquid at Beaches” teen disco. Not sure which resort can meet all the needs of every traveler in your group? Interested in learning more about the incredible activities a particular resort offers? We can’t wait to serve as your luxury and all inclusive group resort guide! 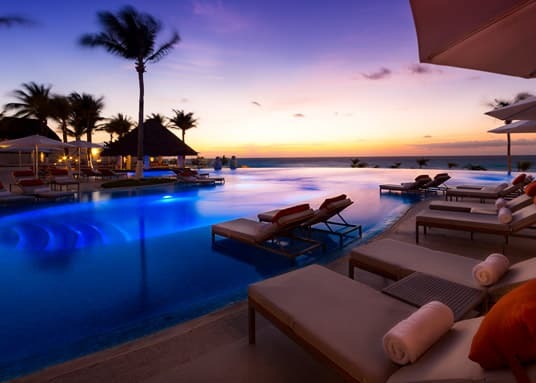 Our travel experts have access to key contacts at the top all inclusive resorts around the world. 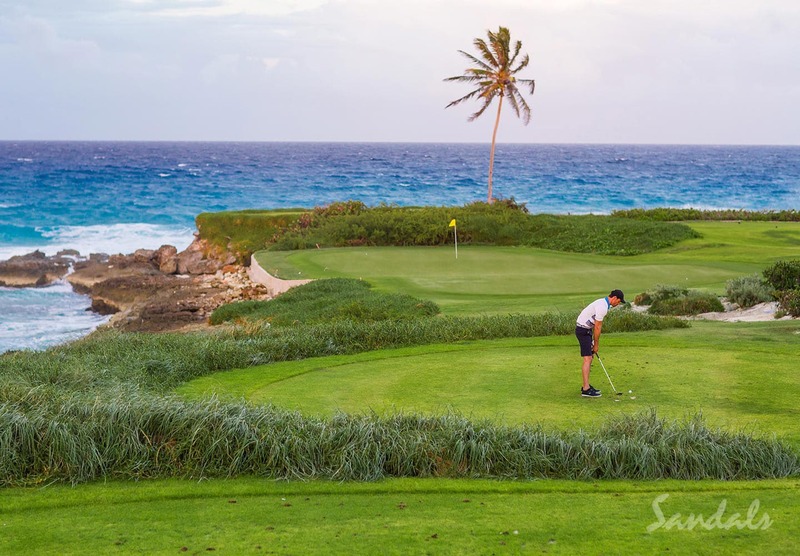 With nearly 30 years of experience, our expertise means we’ll help you find the PERFECT resort that everyone in your group will love. Get ready to plan your trip to perfection! Some incredible all-inclusive resorts offer special discounts for groups — you may even get a room for free if you book a certain sized room block. Get in touch with us to see how you can take advantage of the best group rates. Book your group vacation early so you can ensure everyone in your group receives accommodation near one another. Being next door neighbors at the resort makes communication way easier! Just click the button at the bottom of this page to share a few details — like your preferred location, budget, and tentative dates — with our team. 2. Flesh out your dream. Next, we’ll work together to start fleshing out the details. We can schedule a complimentary consultation call so you can tell us all about your vacation dreams and the result you want to see. Or, we can work out details over email — it’s up to you! Then, our travel agents near you and our online travel advisors will get to work bringing your details to life! We’ll present you with a few itinerary options to choose from. We’ll also work with you to refine your preferred itinerary until it represents the honeymoon you’ve always dreamed of. 4. Sit back and relax! We take care of all the booking details for you — from flights to accommodations, tours, and even dinner reservations — so you don’t have to lift a finger. We’ll also coordinate with all your group members to ensure clear communication. Jet off to your destination relaxed and reassured that your have STA experts in your corner. If anything unexpected arises during your travels, we’re only a phone call or email away. Rest easy while we help you sort out any group travel hiccups, big or small. Adding a pre-or-post group vacation stay at the resort, if you wish to linger alone! Ready to start planning the rousing group escape you’ve always dreamed of? Our team of group travel experts can’t wait to help! Get in touch to start turning your dreams into reality today!